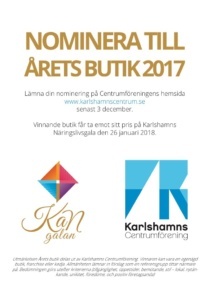 Every year 3 boutiques in Karlshamn (members of Karlshamns centrumförening) gets nominated by a jury and people of Karlshamn to become the boutique of the year. This year we are in the game and would ofcourse love to get this fantastic nomination as a proof of our hard work, unique concept of our store& company and most important a proof of that you and all our other customers are satisfied and inspired by our services and collections and wants us to continue and grow bigger and even stronger! 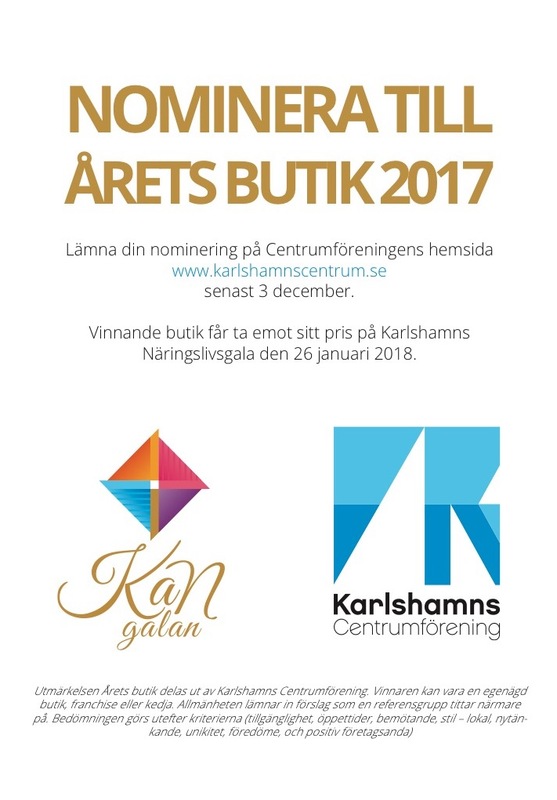 The nomination takes 30 seconds of your time and All you have to do is click the link below to the homepage of Centrumföreningen and fill in the name of our atelié (LottaNiemi Atelié & Butik), why you’d like us to have a nomination and your name. Easy! ← Styling job and fashion chronicle!